I Am Beating MS: One Appliance I Can't Live Without - The Instant Pot! One Appliance I Can't Live Without - The Instant Pot! To say I'm in love with my Instant Pot, is an understatement! I will admit that I was pretty nervous at first. Frankly, pressure cookers scare me. They just explode for no reason, right? Not so much, new pressure cookers are quite safe these days. Especially the Instant Pot which is pretty dummy proof, even for a newbie & has 10 safety features just to ease one's mind. So, what is an Instant Pot? Well, it's like a pressure cooker on steroids. This is not your grandma's relic from the dark ages, this baby's got skills! The new 2014 3rd Generation model is 7 cookers in 1! It has a Bean/Chili setting, Rice setting, Yogurt setting, Soup Setting, Grain setting, Meat/Stew and Poultry setting (if you're into that sort of thing). It can also be used as a Slow Cooker, to Steam or to Sauté/Brown. So basically this one machine just replaced your bean cooker, rice cooker, steamer, crock pot and frying pan. That's a lot of cabinet space. The Keep Warm setting, well keeps things warm. There's even a Timer that allows you to preset the cooker to start and stop so a hot meal is waiting for you once you arrive home. Basically, you can cook an entire meal in one pot; I love that! But what sealed the deal for me was the stainless steel pot - no non-stick chemicals! 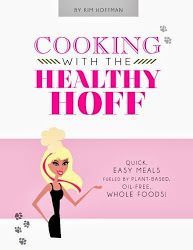 I'm just getting started, but I do have a few recipes and intend to add many more; which will be featured on my other blog, the Healthy Hoff, under Recipes: Instant Pot. One word of advice, get the 8 quart model, you can always cook less, but you can never cook more in the 6 quart. 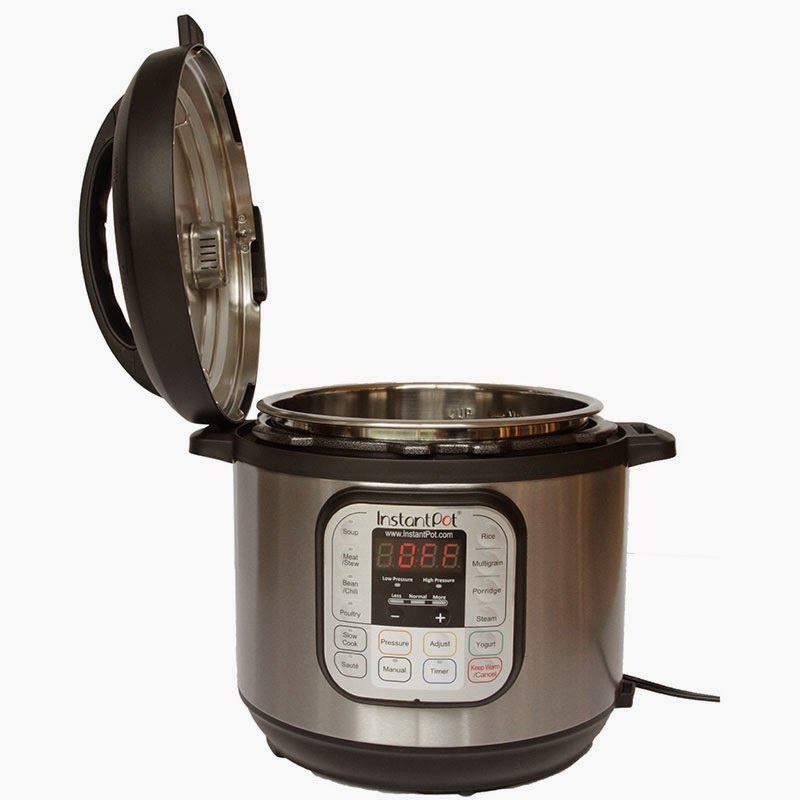 If you're interested in making meals easier & faster, check out Instant Pot! Check out this video to learn more about this talented machine. Can't Sleep? This Can Help!